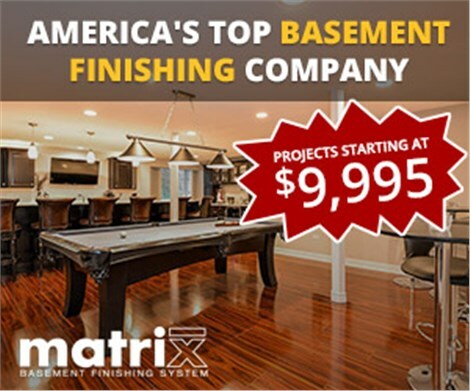 When it’s time to remodel your basement, Matrix Basement Systems is here to provide you with comprehensive solutions that suit your needs and budget. 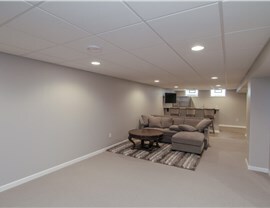 Since 2009, we have created over 1,300 custom basements using our innovative products and expert services. 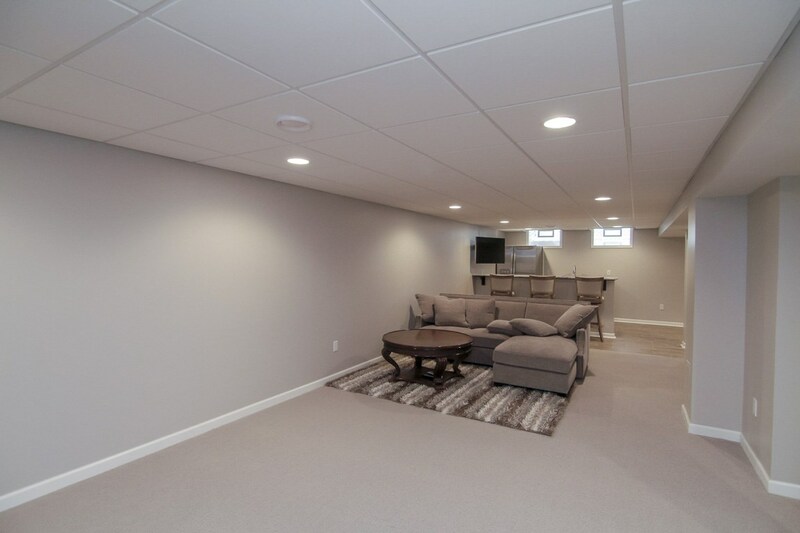 As a leading source for those who want stunning and functional basement designs in Naperville, IL, we’re sure to have the perfect options for you—whether you want an in-home theater, basement bar, bathroom, or guest room! 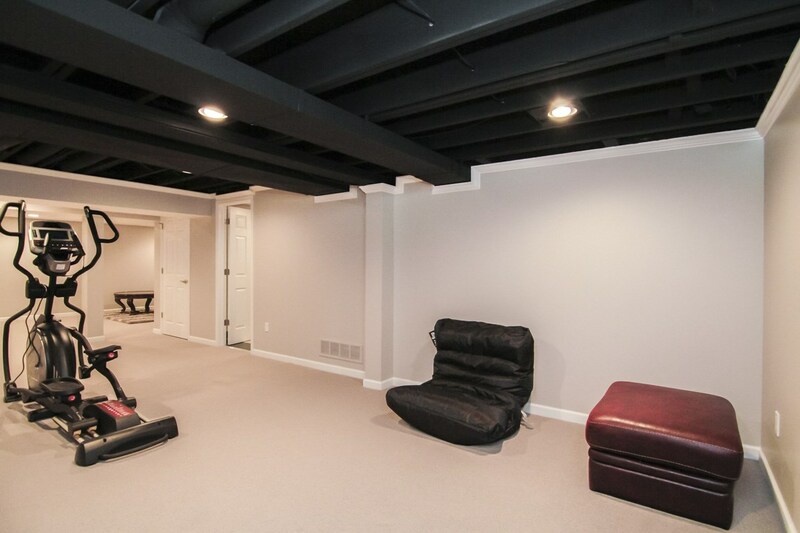 Basement renovation can be a big investment, so it’s important to choose a reliable basement remodeling company that can accommodate your needs. Matrix offers everything you need to create the space of your dreams, including walls, ceilings, floors, and a wide-range of products for entertainment, bathrooms, and more. 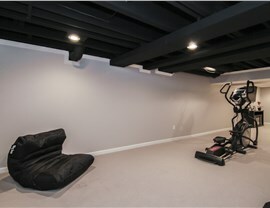 Customization: Do you need basement ideas? Not a problem! Our expert designers offer an impressive-range of service options and custom products for creating the perfect space for your needs. 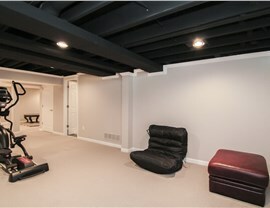 Affordability: On average, our basement renovations cost half of what you will find with other companies. 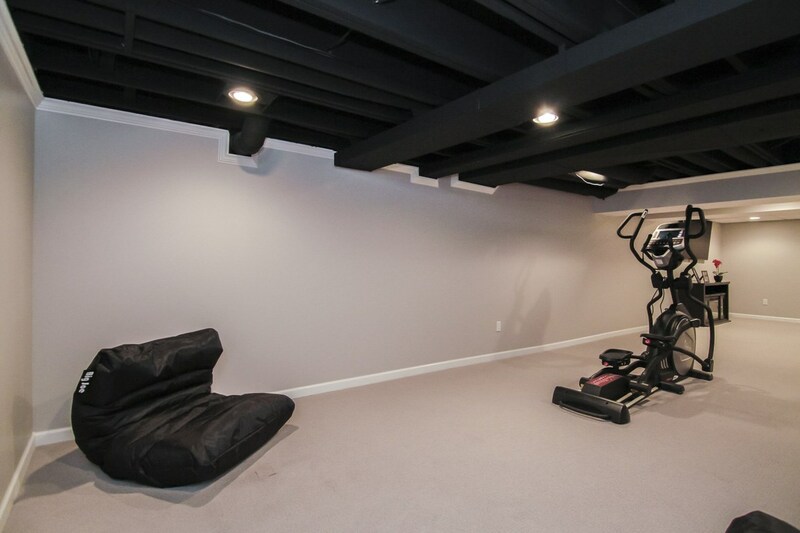 This is because we manufacture our own basement finishing system, and you won’t end up paying for costly repairs a few years down the road. Quality: Our solutions are 100% water-proof, made to last, and eco-friendly. We work hard to provide each customer with superior quality, so you can feel great about your investment. 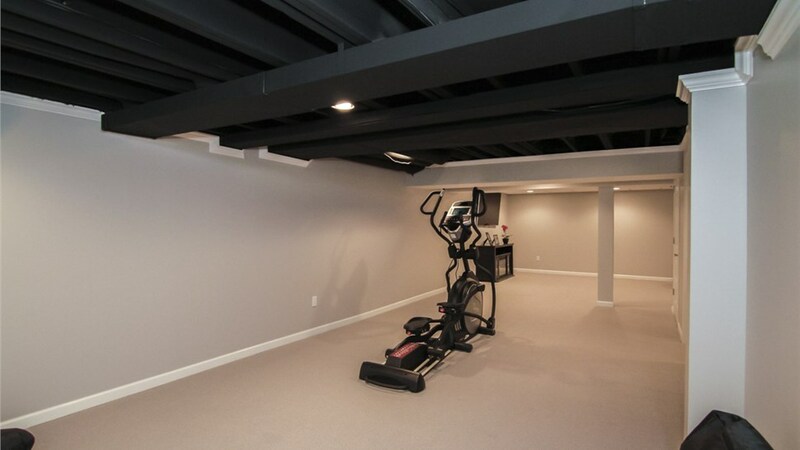 50-Year Warranty: We are so confident in our innovative products and quality installations, that we back our basement finishing system with an unsurpassed 50-year product warranty! 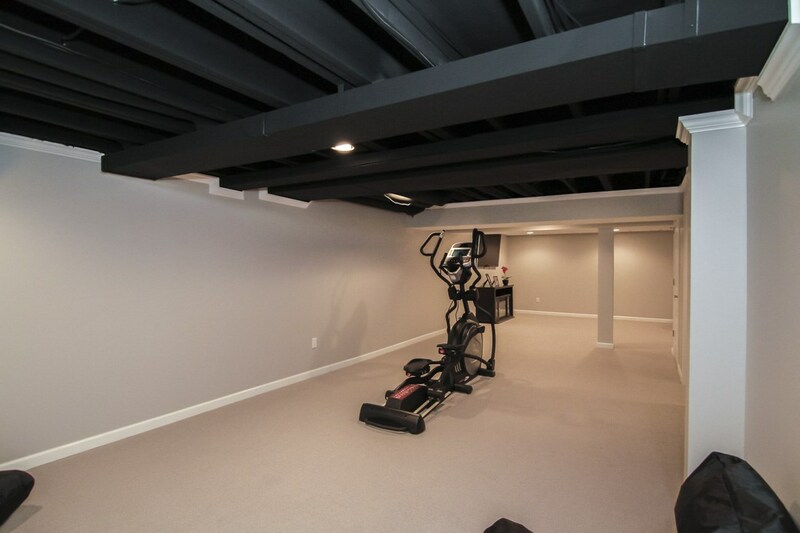 Would you like to learn more about what makes Matrix Basement Systems the preferred choice for basement remodeling in Naperville, IL? Give us a call today to speak with a knowledgeable service representative, or get started now by using our simple online quote form!